James Nesbitt discovers the cost of luck. Sky 1 has released a first-look at 10-part drama Lucky Man, from comic book legend Stan Lee. 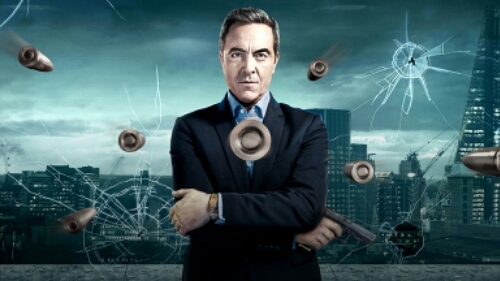 The drama sees James Nesbitt (The Missing) star as DI Harry Clayton, a cop from Central London’s notorious Murder Squad, who during a chance meeting with a mysterious woman is given an ancient bracelet that appears to give Harry control over luck itself, but at what cost? The series also stars Eve Best, Sienna Guillory, Amara Karan, Darren Boyd, Omid Djalili, Jing Lusi and Kenneth Tsang. Stan Lee‘s Lucky Man begins on Sky 1 this January. Date tbc.